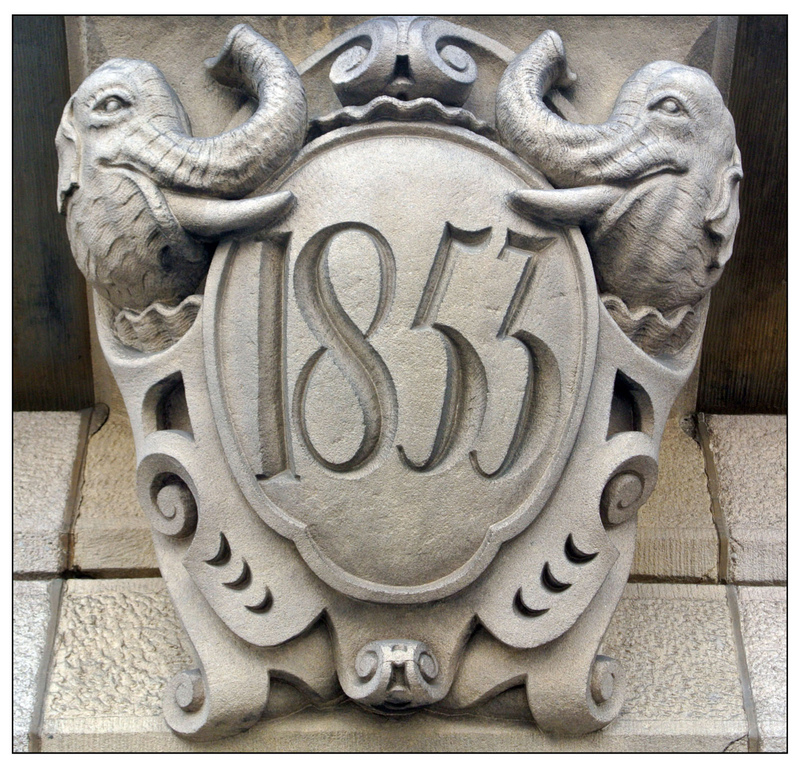 The Clyde Works Offices in the Wicker, Sheffield were originally built for the firm of Shortridge and Howell. 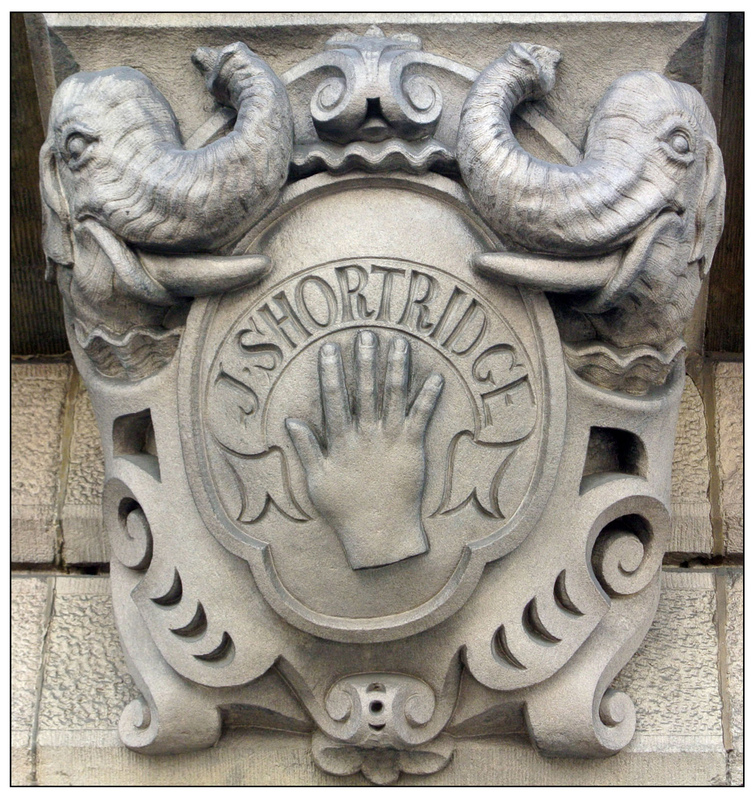 John Shortridge was one of the main movers behind the construction of the magnificent Wicker Arches. He died in 1869 when his horse bolted and turned his carriage over. He would have been safer being pulled by elephants.